The Surrey Comet features an article about how the life and fundraising achievements of BTRC Trustee Dan Wiggins have been memorialised on the Brain Tumour Research Wall of Hope at Imperial College’s Charing Cross Hospital. 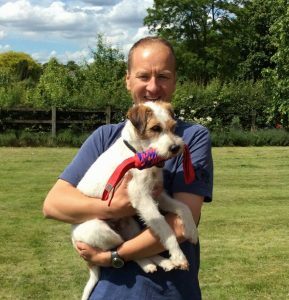 While suffering from a brain tumour, Dan raised over £60,000 for BTRC research projects. He died in 2015.